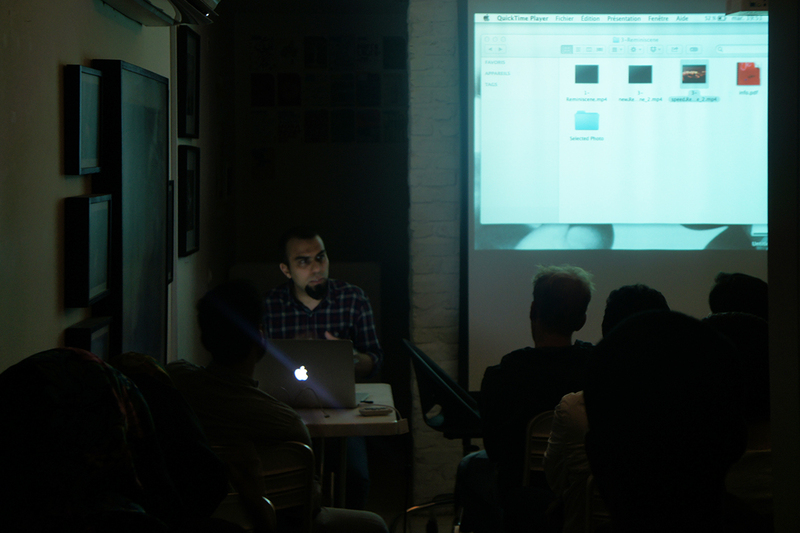 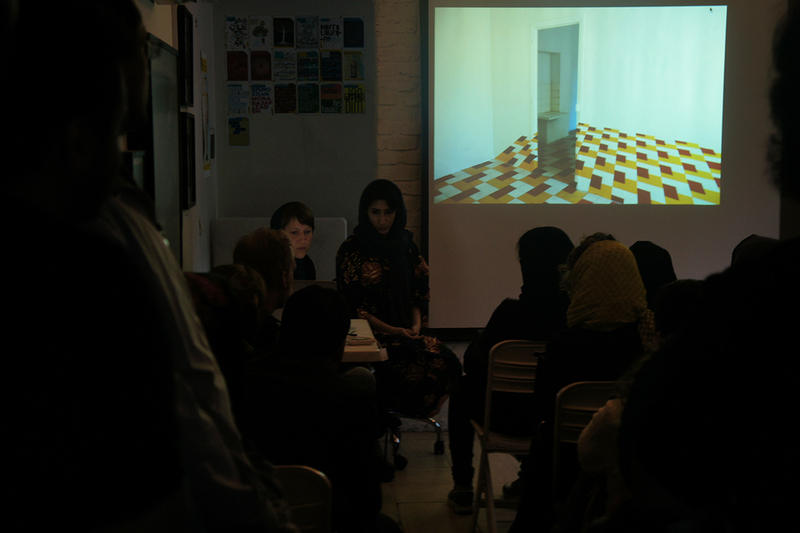 Artist Talk & presentation of selected participants of 2nd exchange program between Iran & France with collaboration of Kooshk Residency and Artistes en Residence took place on April 12, 18:00 – 20:00 PM in Rybon Art Center. 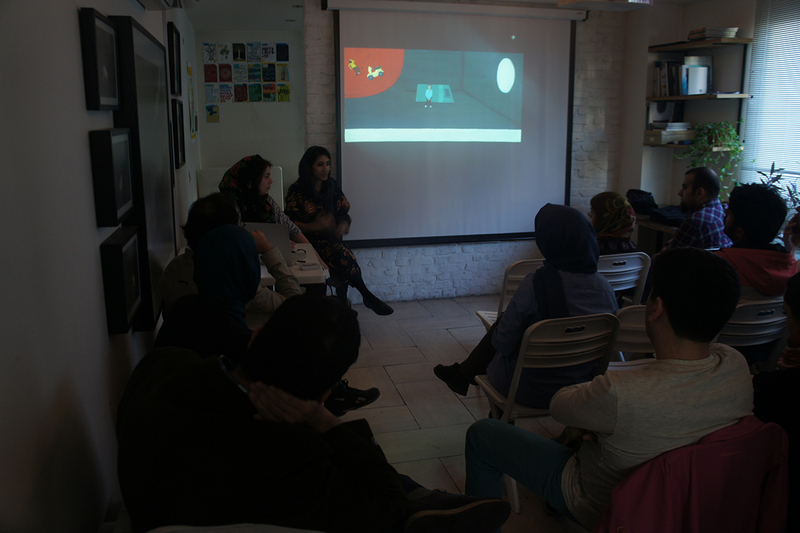 In this session Pooneh Oshidari and Foad Alijani from Iran and Claire Goncalves and Marion Robin from France presented their works and projects to the audience. 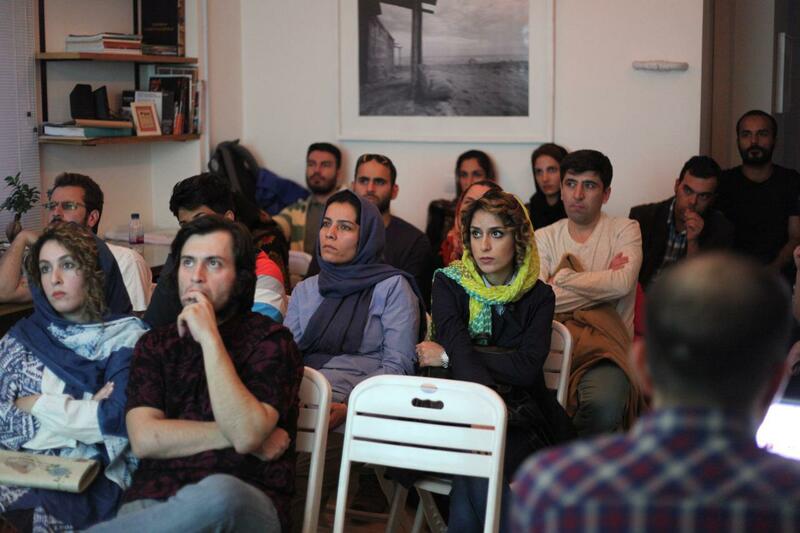 The first part of this program is held from 7-30 April, 2016 in Tehran, Iran and the second part will be held from 1-31 July, 2016 in Clermont-Ferrand, France. 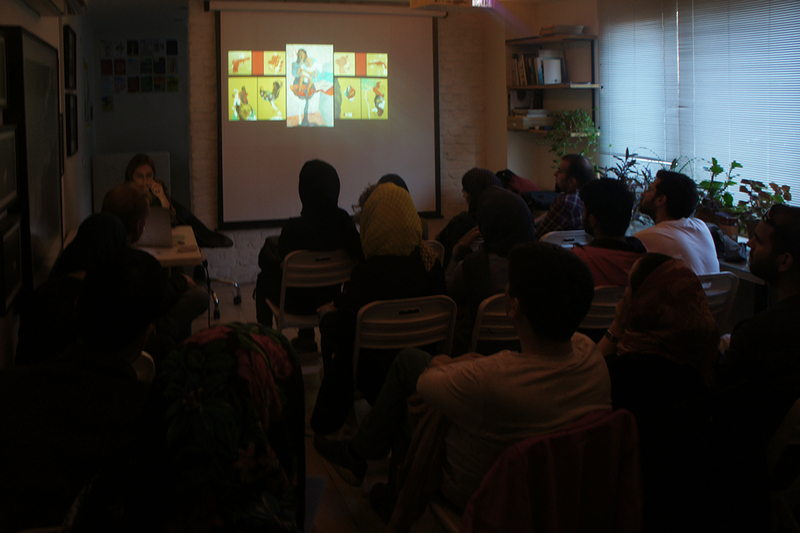 The same French and Iranian artists will participate in both parts.